Quality guaranteed - we offer a 2 year limited warranty on this product. 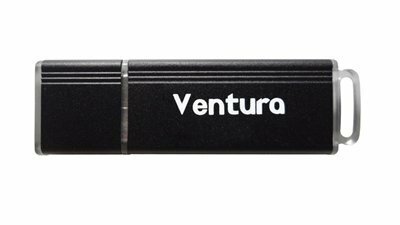 "Ultimately, the Mushkin Ventura proved to be a well-rounded and high-performance 16 GB flash drive. [...] the Ventura is a great for professional use or personal use.."